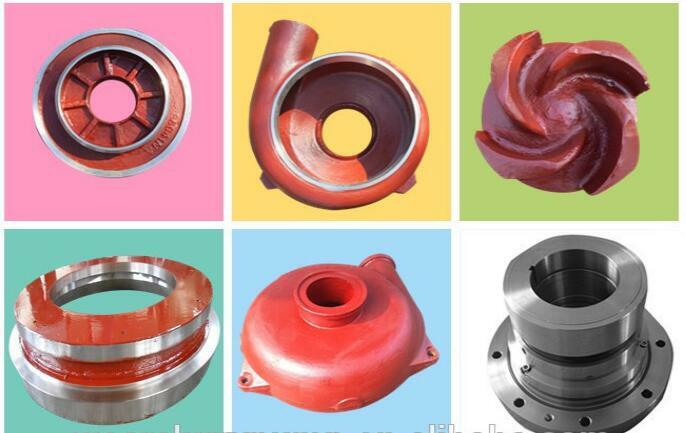 · AH horizontal slurry pump Bearing assembly- large diameter shaft with short overhang contributes to long bearing life. · AH horizontal slurry pump Liners – easily replaceable liners are bolted, not glued to the casing for positive maintenance. 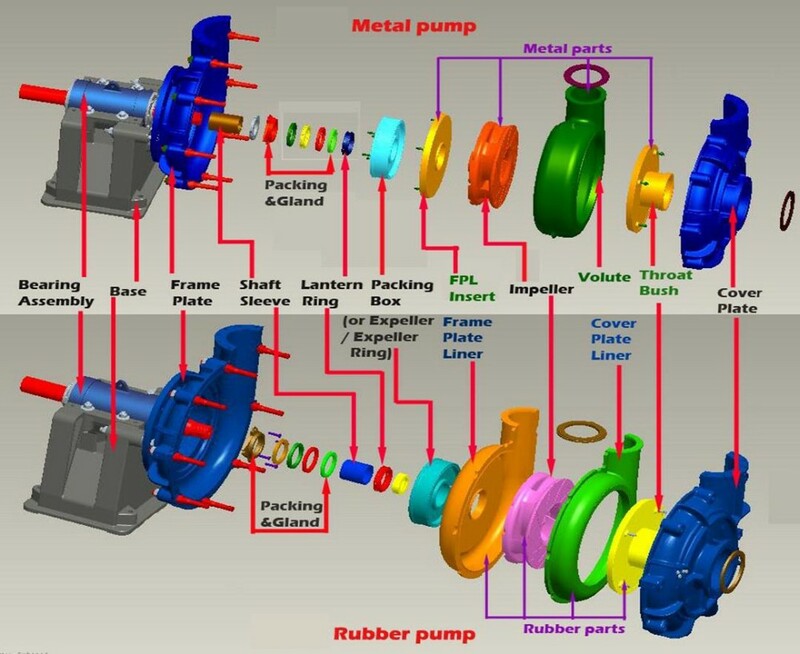 · AH horizontal slurry pump Casing – Casing halves of cast or ductile iron provide high operating pressure capabilities. ·AH horizontal slurry pump Impeller – front and rear shrouds have pump out vanes that reduce recirculation and seal contamination. 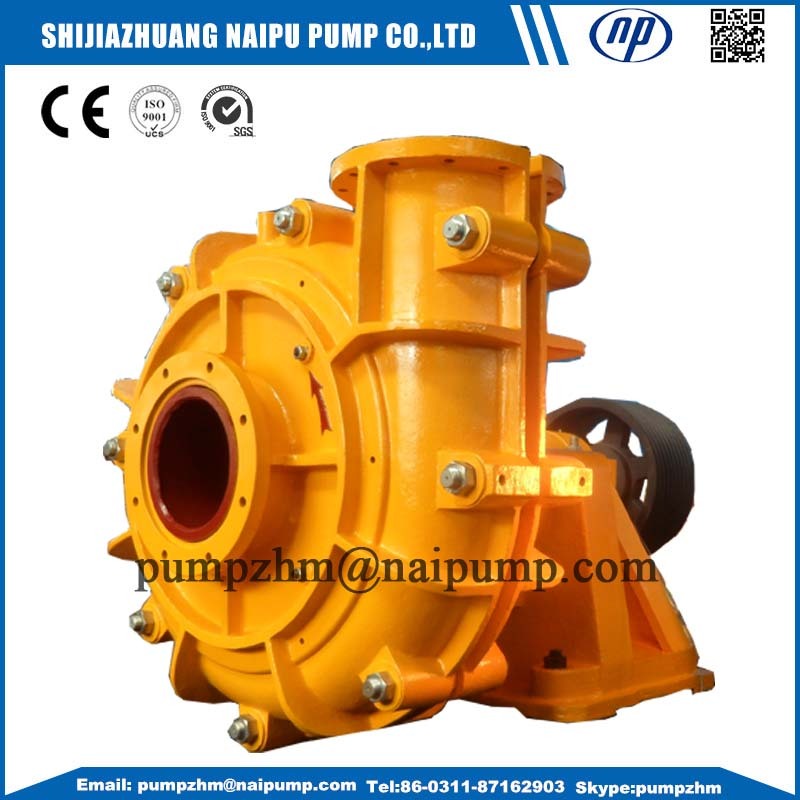 · AH horizontal slurry pump Throatbush – wear is reduced and maintenance simplified by the use of tapered. 5. 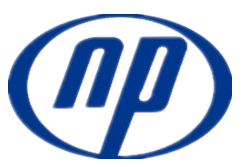 All of the rubber parts have superior erosion resisting performance which can be used for a long life. 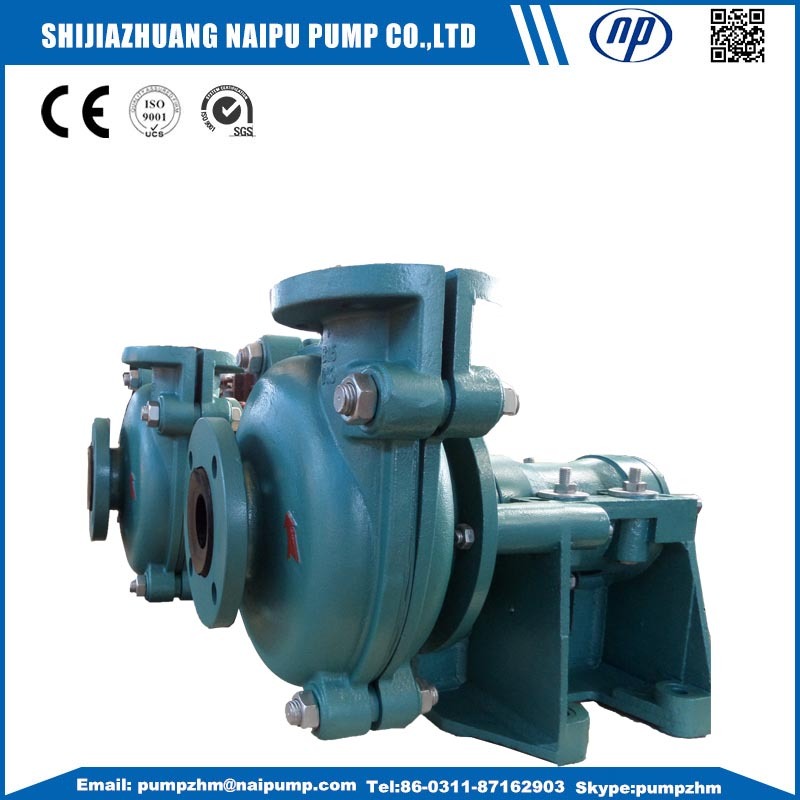 Mineral Mud Slurry Pump,AH horizontal slurry pump in Shijiazhuang Naipu Pump Co.,ltd.